Foods like yogurt, soft cheeses and pudding are tasty, full of protein and calcium, and easy on your braces! They’re easily portable and convenient to carry around, but do need to be refrigerated after a time. Soft fruits such as grapes, watermelon, and kiwis are refreshing and sweet, plus they have lots of fibre to fill you up between meals. Try cutting your fruit up at the beginning of the week and storing portions in your fridge in plastic baggies or Tupperware to grab and go when you need them. Lunch meats, meatballs, and soft-cooked meats like chicken are high in protein and will keep you going all day long. Enjoy them on a sandwich or cook up a large batch in a sauce to eat with pasta, potatoes and veggies throughout the week. Softer vegetables like tomatoes, peppers, or any cooked veggies are easy to prep and store for quick and easy access during your school or work week. Vegetables are full of vitamins and minerals that will keep your body (including your teeth) healthy and strong. There’s a wide range of thin healthy cracker and veggie chip options available at the grocery store. Choose a variety that's low in sodium if possible, and nothing too hard or crunchy. 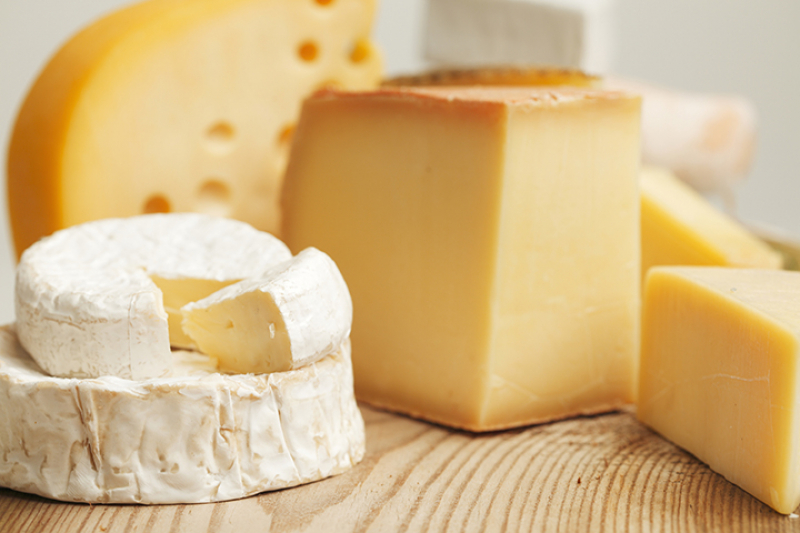 Enjoy thin crackers with your soft cheeses and fruit for a simple, delicious lunch! For more convenient food tips for orthodontic patients, contact our Surrey orthodontists today!